The design creates attractive, comfortable spaces and better-equipped for habitation. To do so, it seeks the best spatial, functional, artistic and economical solution. 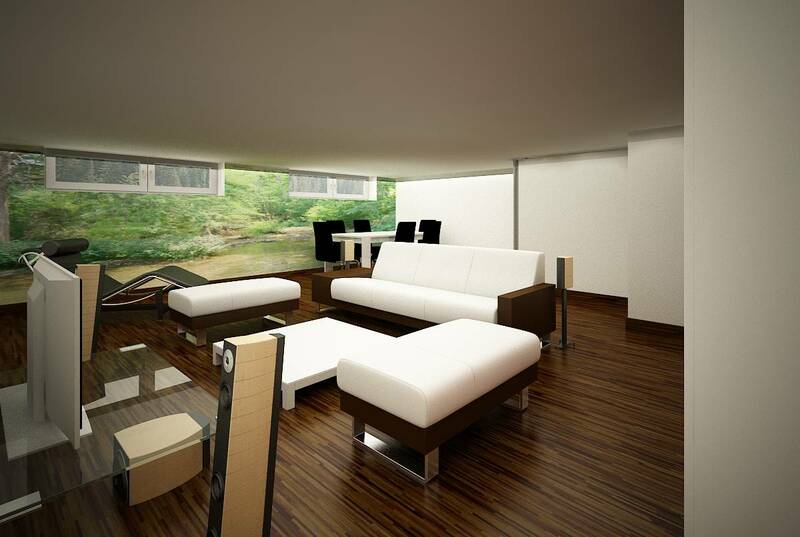 This task encompasses architectural aspects for a good circulation within the available space. In this single-family dwelling, we sought to create the most suitable solution for a habitable environment, in order to improve the quality of life of the users.